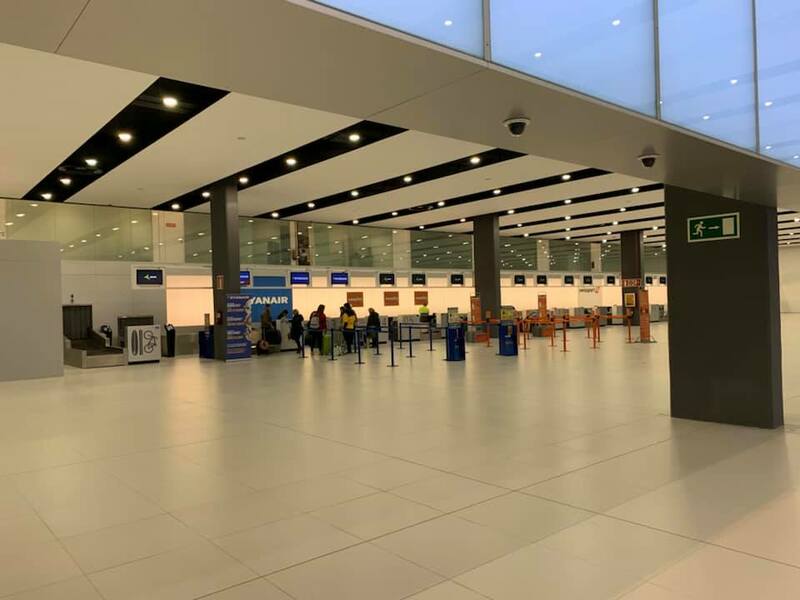 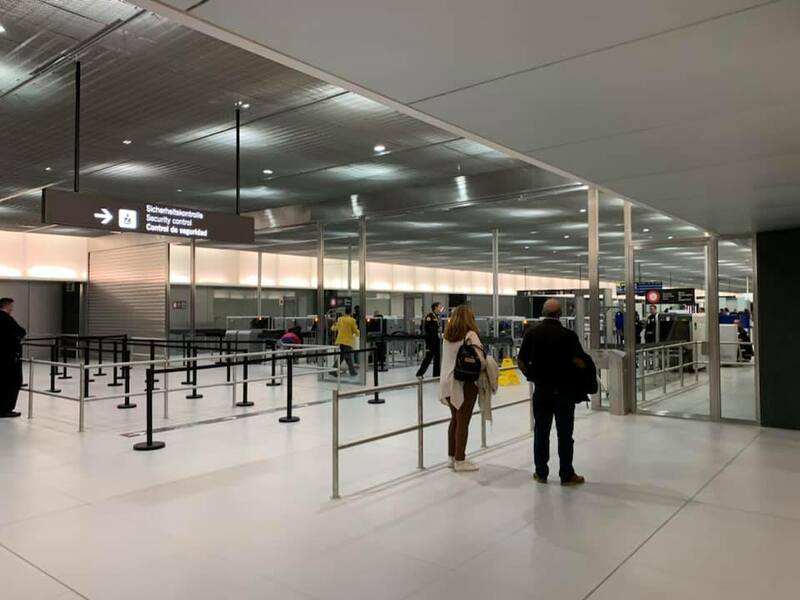 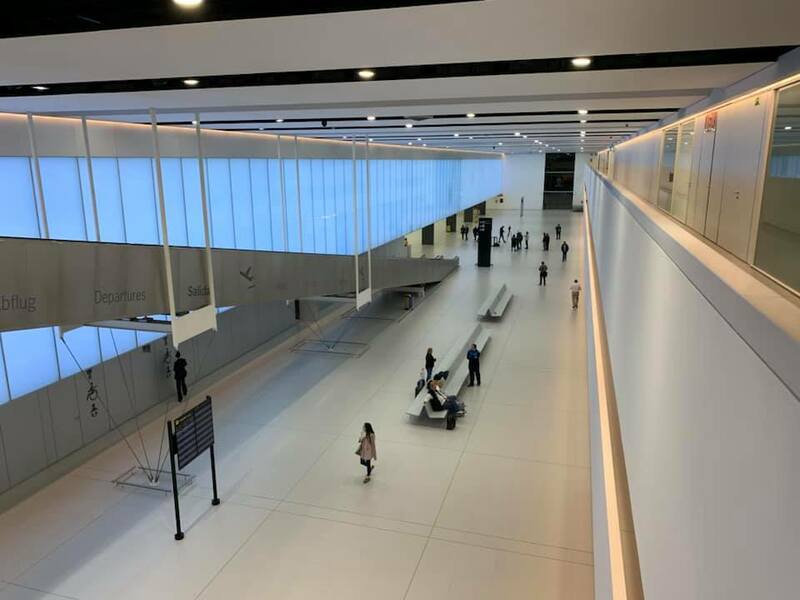 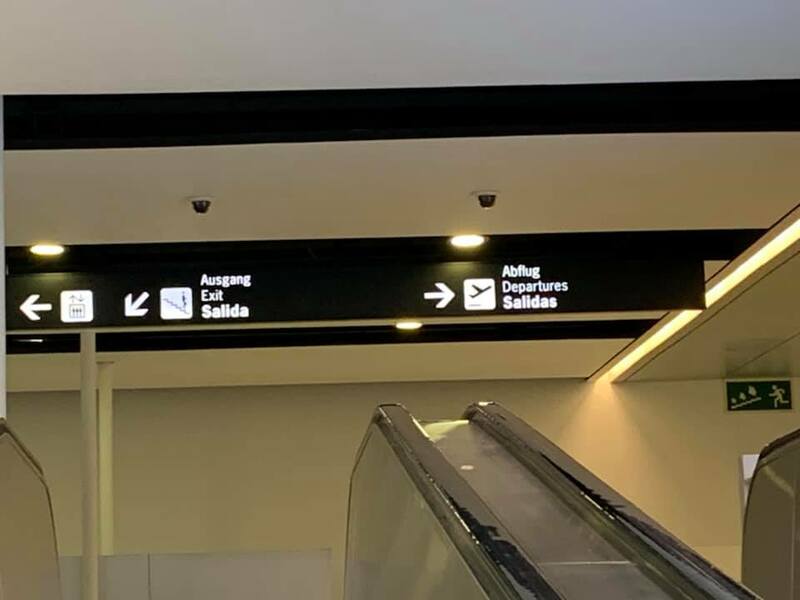 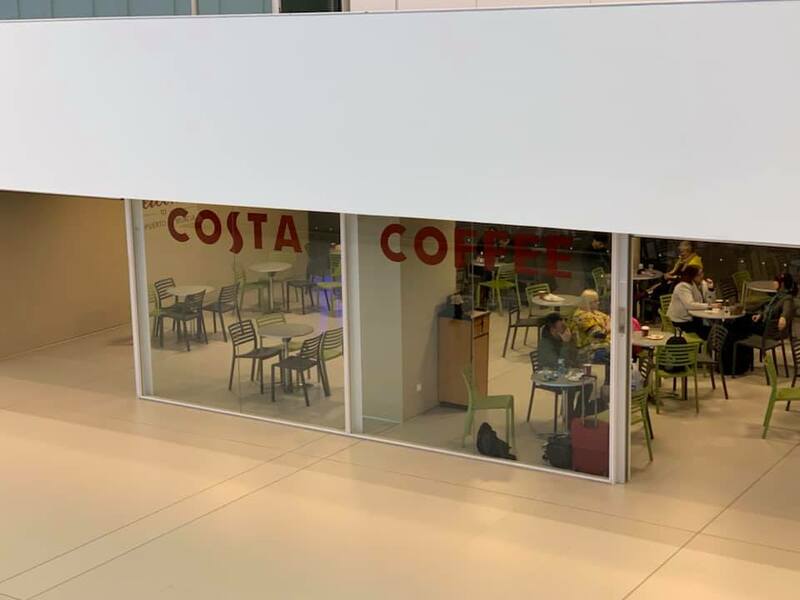 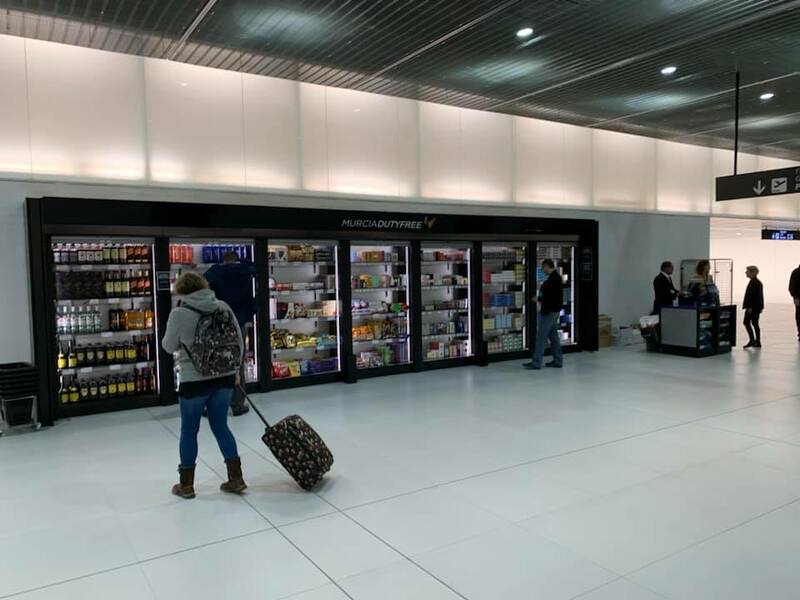 The new region of Murcia (RMU) airport opened on Tuesday 15th January 2019. 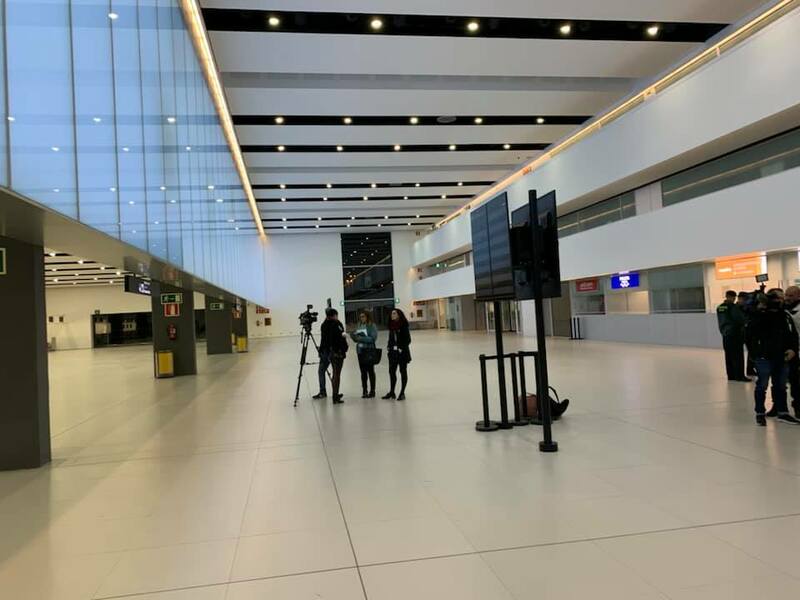 King Felipe VI of Spain was in attendance on Tuesday and officially opened the airport following the first flight which arrived from East Midland airport in the UK. 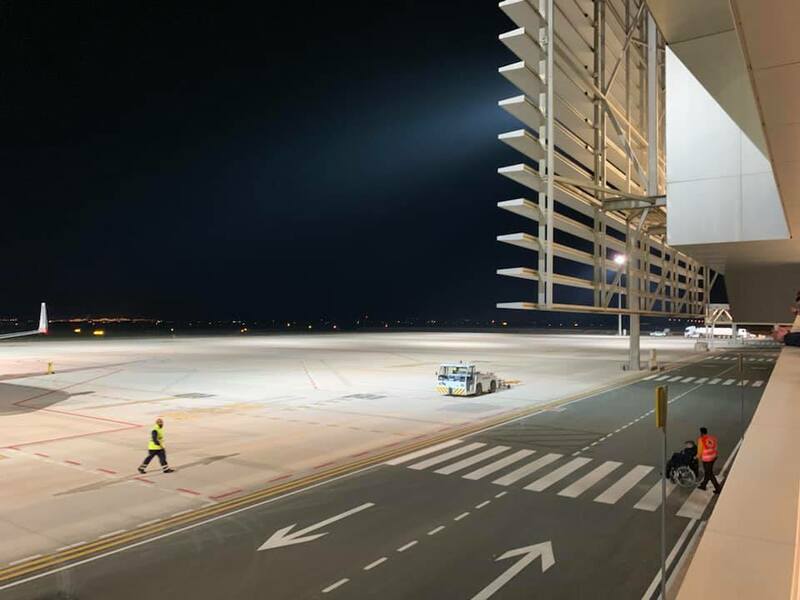 The new airport, which is very overdue, is only 40Km by road from Condado de Alhama and takes around 25mins to drive to or from along the RM23, RM2 and RM601. 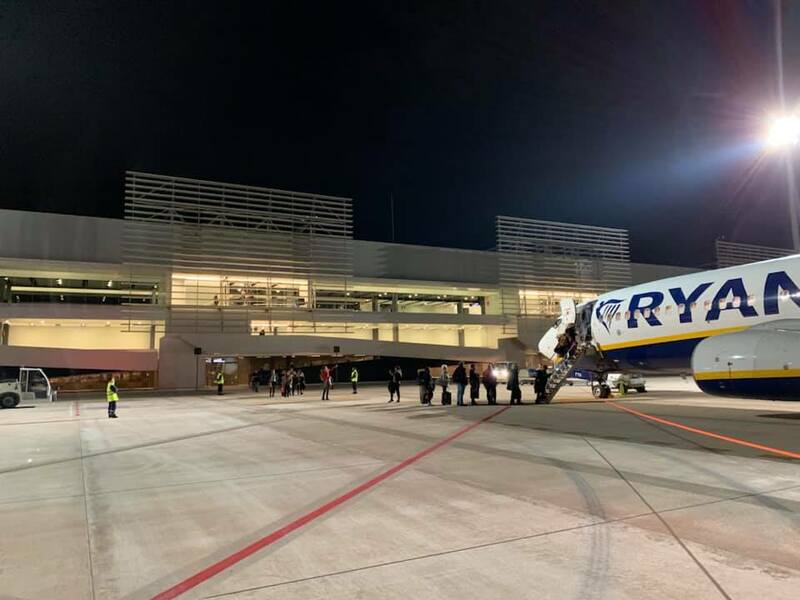 Initially flights have been transferred from, the now closed, San Javier airport which were restricted due to the airport being shared with the Spanish military. 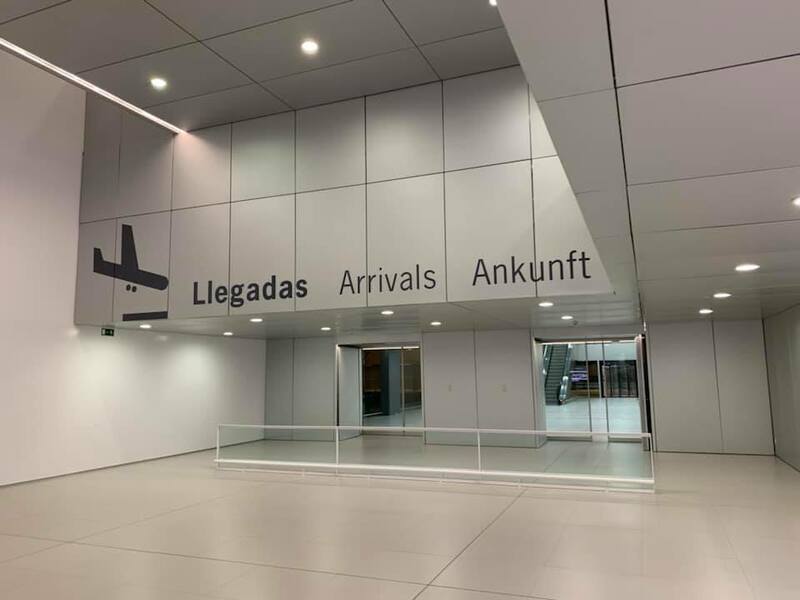 It is hoped that in the future new flights and times will be added providing a boost to the local area, including Condado de Alhama as the new airport has capacity for 16 flights each hour.